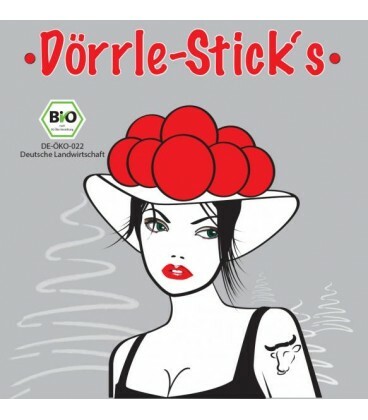 Dörrle Sticks are an all-natural mini-salami made in Germany's Black Forest from Hinterwald Cattle. 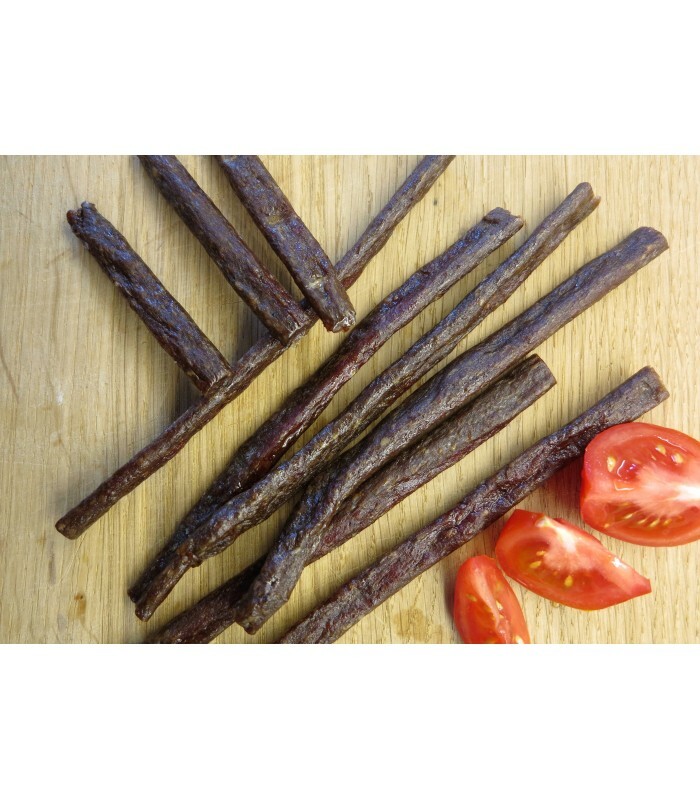 It is an excellent snack both for athletes and for gourmets. 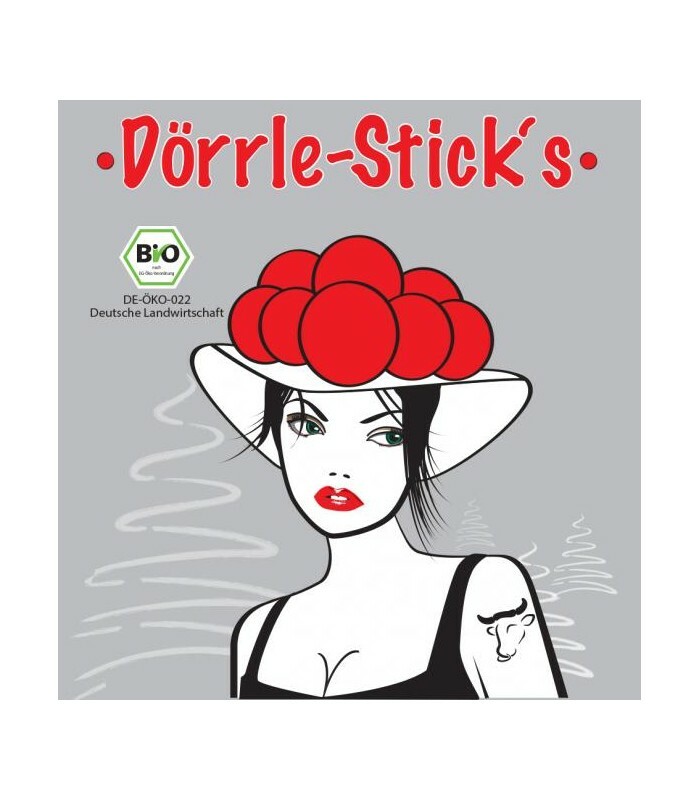 Dörrle Sticks are made with the same fine ingredients and exquisite beef used in Dörrle jerky. Being a salami, however, they are much bolder in flavour. 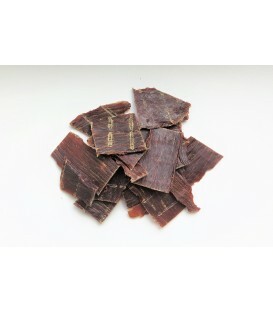 The salami is made with Luisenhaller salt, spices and vinegar. A simple list using only ingredients availble in the average kitchen. Conspicuously absent are taste enhancers, sugar, nitrate salts and preservatives, i.e. all the unnecessary ingredients that (we find) are symptomatic for poor quality and have unfortunately muscled their way into the typical sausage found at supermarkets and even at your local butcher. The salt used is Luisenhaller Tiefensalz, which is mined and produced in Europe's only still-existing pan salt works. Luisenhaller salt is made as it was 150 years ago. 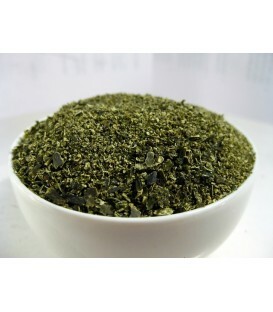 It is free from additives but rich in trace elements and minerals. Tiefensalz, literally deep salt, has a unique taste and texture. The Hinterwald Cattle is an old heirloom breed from Germany's Black Forest. Its ancestor is a Celtic breed of cattle. The Hinterwald is the smallest extant cattle breed in Central Europe, which is why it has been given the moniker "The Arabian of Cattle". It stands about 120 cm high at the shoulder. It is an agile, hardy, sure-footed and frugal animal perfectly adapted to the steep slopes and moist and deep-soiled plateaus of the southern High Black Forest. The Hinterwald played an important role in creating the traditional Black Forest common pastures with their beech groves. Today, the Hinterwald is a natural landscaper and essential to the preservation of these beautiful Black Forest landscapes. Hinterwald Cattle pastures as cattle should and is 100% paleo. 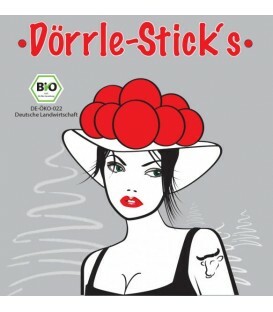 The German Federal Agency for Meat Research describes its meat as finely marbled and particularly tender, juicy and tasty. The German gourmet magazine DER FEINSCHMECKER ranked it first in a comparison and described it as fine, buttery tender and aromatic. 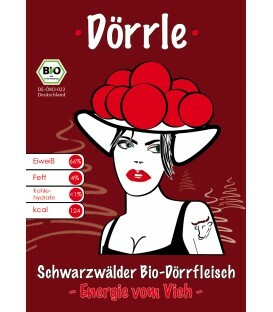 In 2006, Slow Food inducted the Hinterwald into the Ark of Taste. 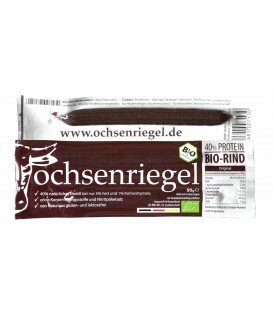 This jerky helps support biodiversity, traditional and high-quality trade skills and the cultivated landscape of the Black Forest. 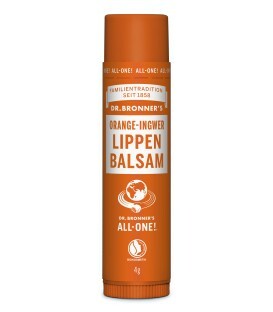 Super tolles Produkt. sehr lecker, nicht zu salzig, frisch und knackig. aber ein Stern abzug, da mir ein klein wenig zu fettig. Vielen Dank für die sehr hilfreiche Bewertung! Wir geben die Rückmeldung gerne an den Metzger weiter.